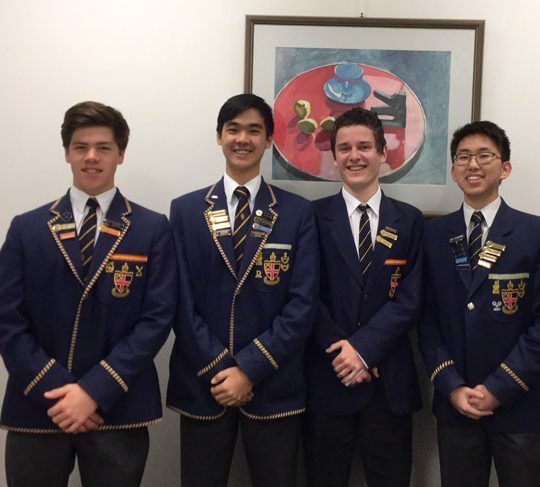 Graduates of 2018 who achieved an ATAR of 99 and above were formally recognised at the first Senior School Assembly of the year. 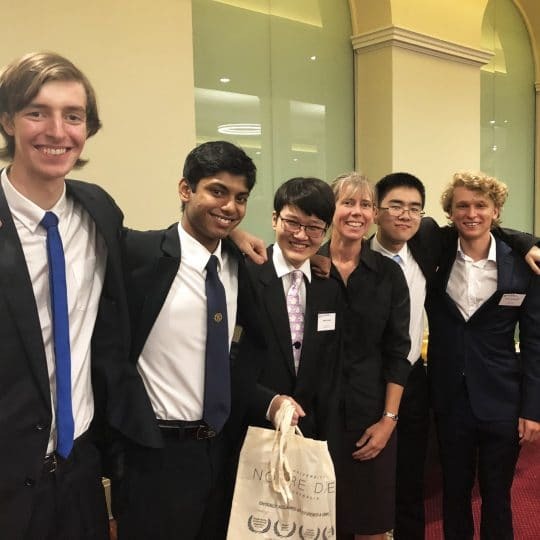 Joining the School’s ‘99 Club’ as its most recent members are William Hu (2018 Dux of School), Matthew Hamdorf, Amitabh Jeganathan, Lachlan Zhou, Akio Ho, Riki Wylie, Jamin Hee, Stanley McFarlane, Henry Pemberton, Rohan Maloney, Joshua Hora, James Annear, Max Ong, Albert Smith and Charles Ruan. 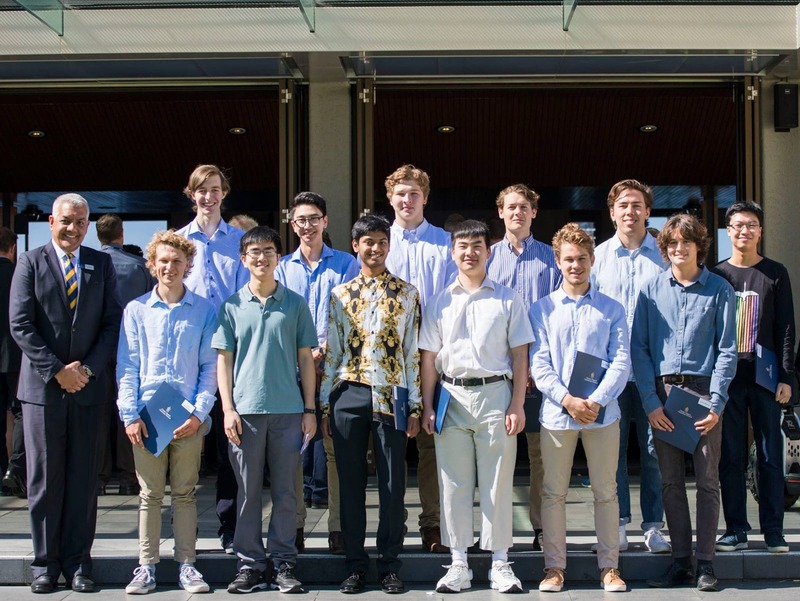 During the occasion, William shared words of advice with the students on avoiding procrastination, working hard for your own goals, and working smart. 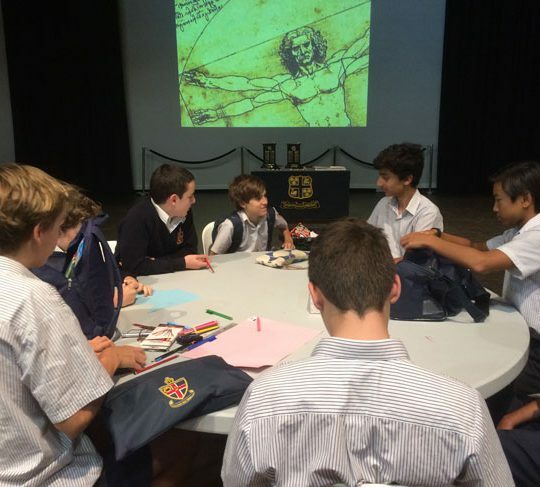 “Different people learn in different ways, and taking down notes and doing rote memorisation isn’t going to be the best method for everyone – take a bit of time at the start of the year, or even better, in Year 11,” said William. 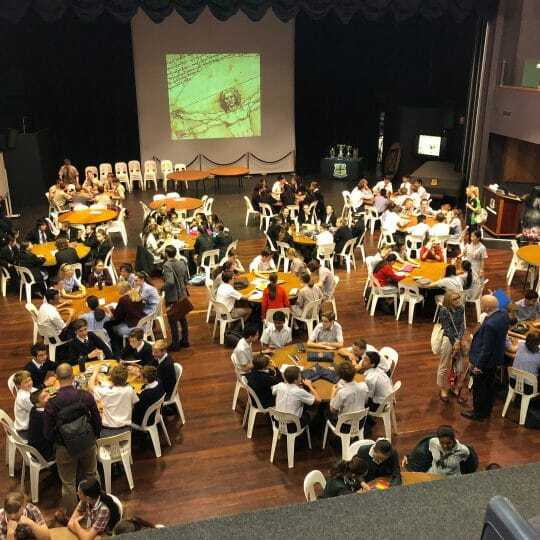 Christ Church Grammar School’s ’99 Club’ recognises and celebrates graduating students who achieve outstanding academic results in their ATAR.